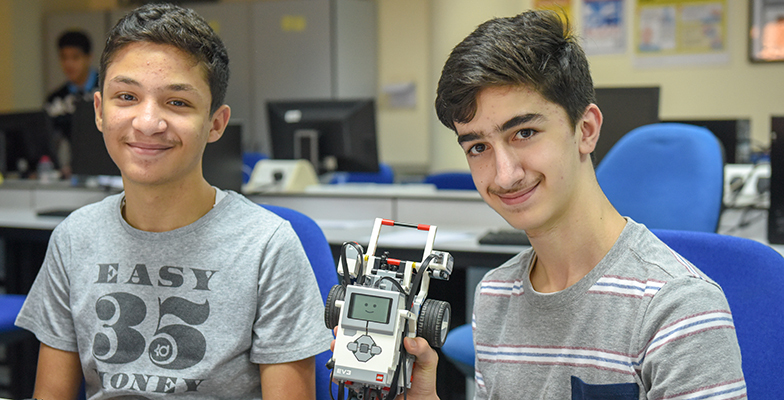 Another successful edition of the American University of Sharjah (AUS) High School Computing Camp concluded on Thursday after a week of engineering design and innovation. Held July 22-26, the camp was organized by the Department of Computer Science and Engineering (CSE) at the university’s College of Engineering (CEN). This year, the camp also had international participation. The computing camp, for students from grade 10-12, involved the dynamic field of computer science and engineering and helped students build their technical and soft skills through presentations, problem solving, teamwork, communication and time management. Participating students in the five-day camp came from schools that are part of the Sharakah program, a partnership between AUS and select high schools across the country. The camp also included the basics of programming and had students create their first C++ programs to solve different problems. It allowed them to focus on building simple Android Apps as well as developing basic HTML webpages. The camp focused on a wide variety of topics ranging from web development, robotics, smart homes and Internet of Things (IoT), mobile apps, programming, cyber security and more. 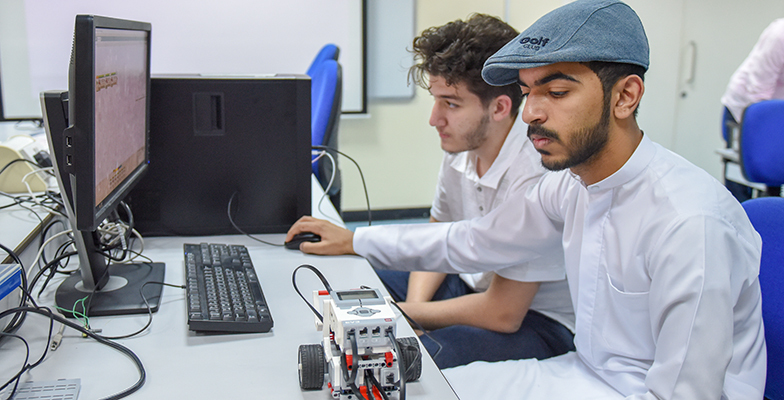 The successful camp was another step in the university’s aim of engaging with and promoting research and STEM subjects within the larger community.